Reparto: Curtis '50 Cent' Jackson, Val Kilmer, AnnaLynne McCord, James Remar, John Larroquette, Christa Campbell, Paul Calderon, LaLa Vazquez, Charles Malik Whitfield, Mark Famiglietti. 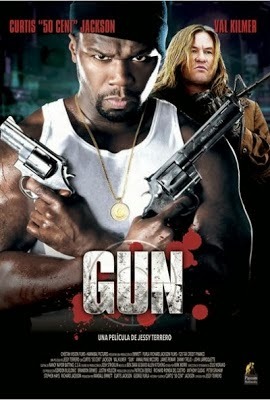 Producción: Curtis '50 Cent' Jackson y Randall Emmett. Música: David Kitchens y Ben Zarai. Productoras: Cheetah Vision, Hannibal Pictures, Emmett/Furla Films, Action Jackson Films y 120 Tax Credit Finance.